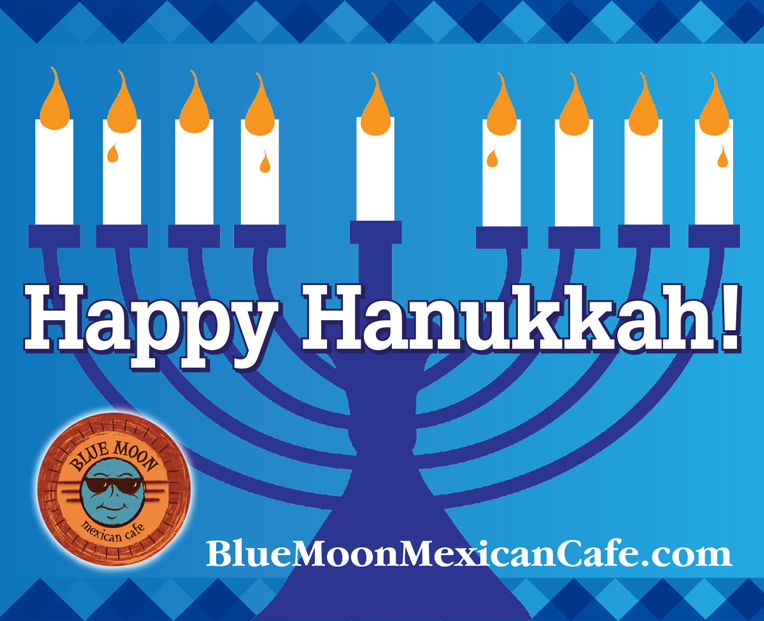 Complete the form below to send a Blue Moon Mexican Cafe eGift Card. 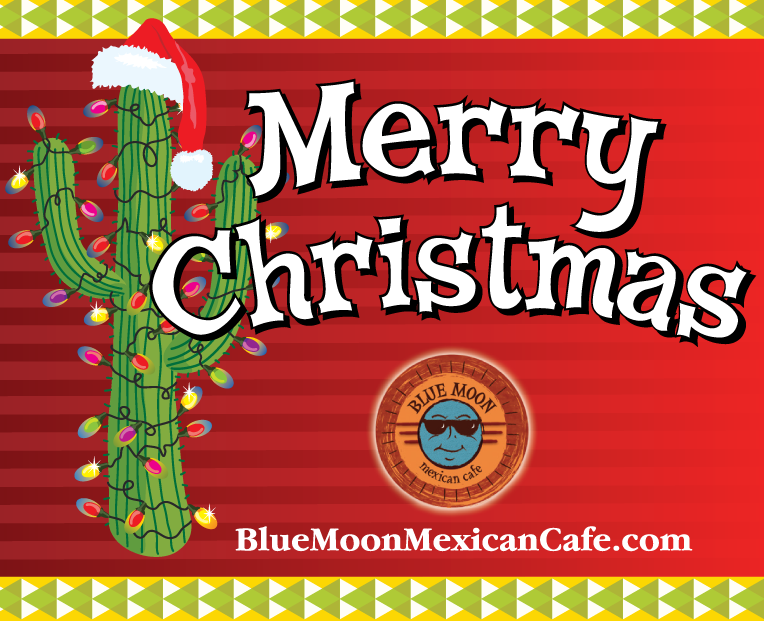 Blue Moon Mexican Cafe eGift Cards are only redeemable only at Blue Moon Mexican Cafes. 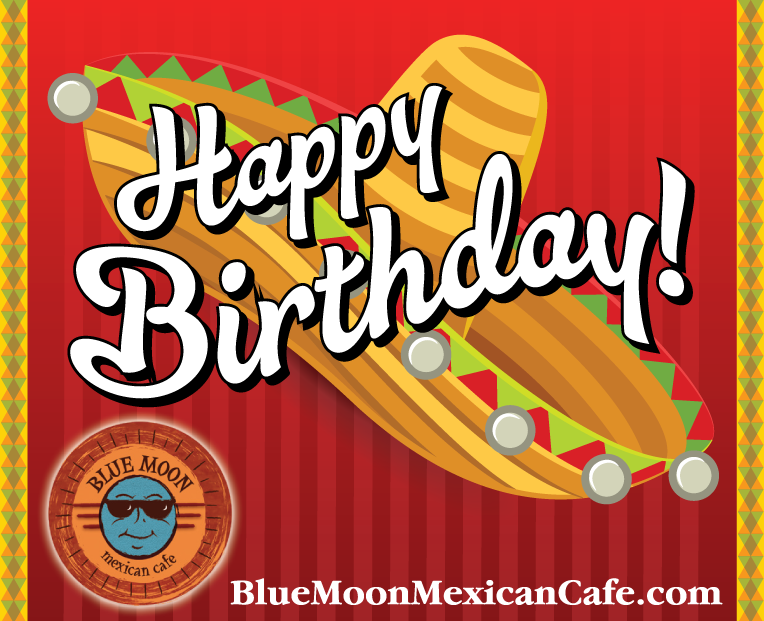 A Blue Moon Mexican Cafe eGift Card has no expiration date. Except in certain circumstances or as required by law, the value of a Blue Moon Mexican Cafe eGift Card may not add value back, nor redeem it for cash or apply it as payment or credit to your credit card account. eGift Cards cannot be used to pay for a purchase with a Blue Moon Mexican Cafe Special offer/coupon. All Blue Moon Mexican Cafe eGift Card electronic deliveries are executed in good faith. We suggest the purchaser notify the recipient of their Blue Moon Mexican Cafe eGift Card as Blue Moon Mexican Cafe is unable to guarantee email deliverability within all corporate firewalls and all email providers/ ISPs. 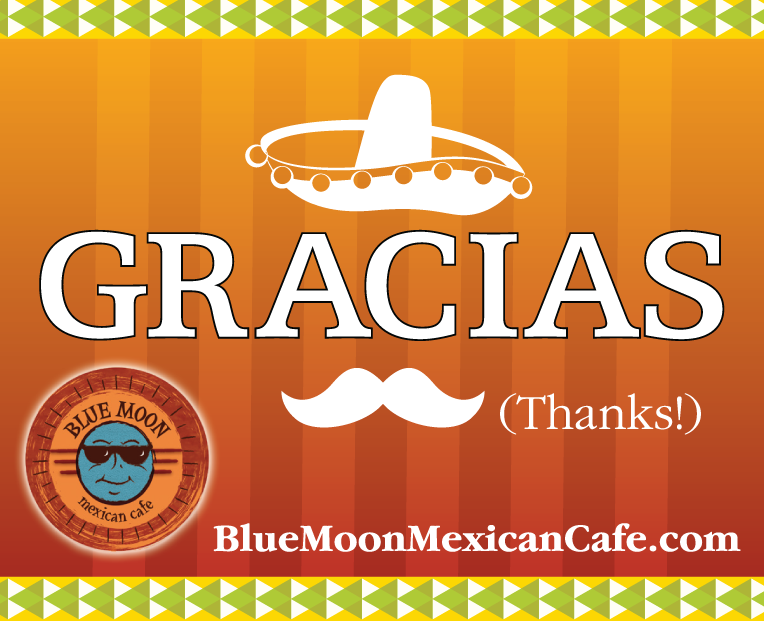 Please safeguard your Blue Moon Mexican Cafe eGift Card information and keep your original email confirmation receipt. Use of the card constitutes acceptance of these terms and conditions. Your Blue Moon Mexican Cafe eGift Card order confirmation invoice number is required for all inquiries. 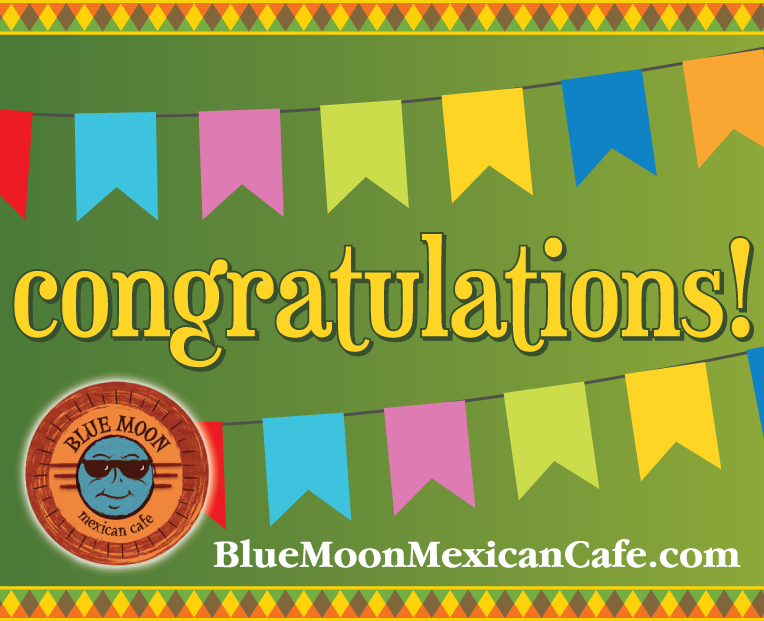 The Blue Moon Mexican Cafe eGift Card is not transferable to another individual. Blue Moon Mexican Cafe has the right to close customer accounts and bill alternative forms of payment if a fraudulently obtained Blue Moon Mexican Cafe eGift Card is redeemed and/or used to make purchases at Blue Moon Mexican Cafe. If the order amount exceeds the card amount, a credit card or case will be required to cover the remaining balance of an order. Promotional offers and discounts may not be applied to the purchase of Blue Moon Mexican Cafe eGift Cards. The value of Blue Moon Mexican Cafe eGift Cards purchases cannot be used to meet promotional thresholds. Blue Moon Mexican Cafe AND ITS AFFILIATES MAKE NO WARRANTIES, EXPRESS OR IMPLIED, WITH RESPECT TO EGIFT CARDS, INCLUDING WITHOUT LIMITATION ANY EXPRESS OR IMPLIED WARRANTY OF MERCHANTABILITY OR FITNESS FOR A PARTICULAR PURPOSE. IF AN Blue Moon Mexican Cafe EGIFT CARD CODE IS NONFUNCTIONAL, THE SOLE REMEDY, AND OUR SOLE LIABILITY, SHALL BE TO REPLACE THE Blue Moon Mexican Cafe EGIFT CARD. CERTAIN STATE LAWS DO NOT ALLOW LIMITATIONS ON IMPLIED WARRANTIES OR THE EXCLUSION OR LIMITATION OF CERTAIN DAMAGES. IF THESE LAWS APPLY, SOME OR ALL OF THE ABOVE DISCLAIMERS, EXCLUSIONS OR LIMITATIONS MAY BE INAPPLICABLE AND ADDITIONAL RIGHTS MAY APPLY.